If you want to enjoy a nutritious fall flavored treat, this Spiced Apple Healthy Smoothie Recipe is for you! 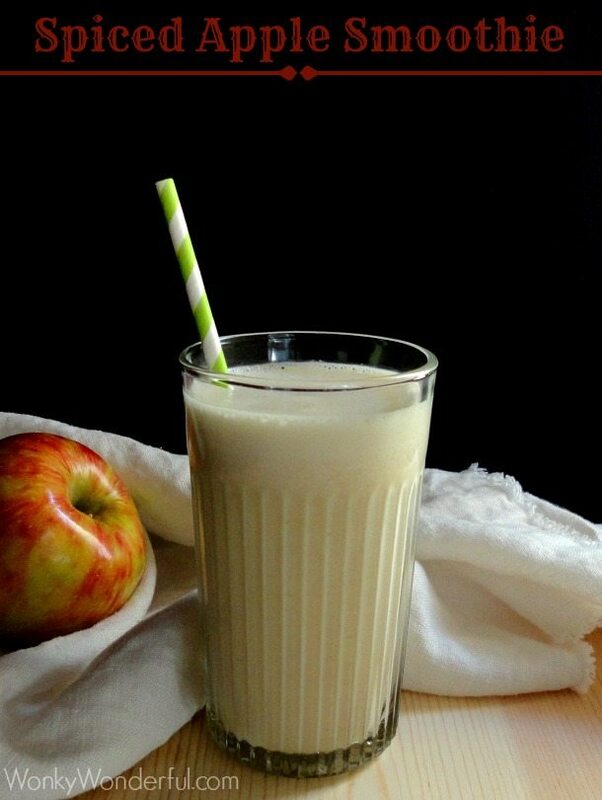 This smoothie is a simple blend of fresh apple, protein packed Greek yogurt, cinnamon and nutmeg. 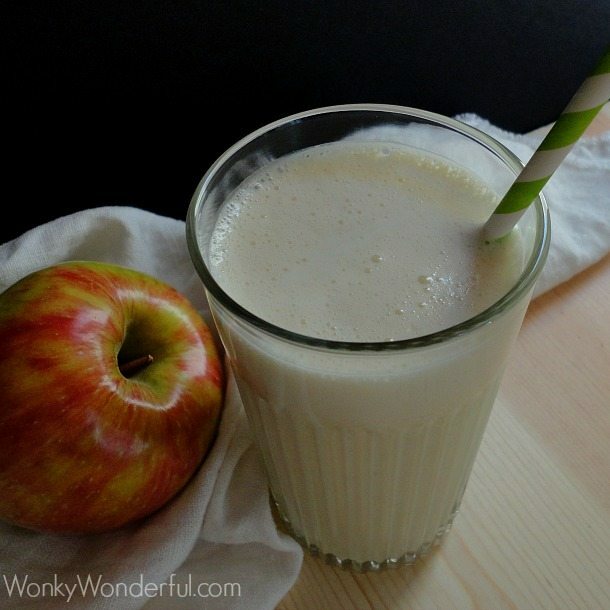 This Spiced Apple Smoothie is great for a snack, dessert or as a quick breakfast! 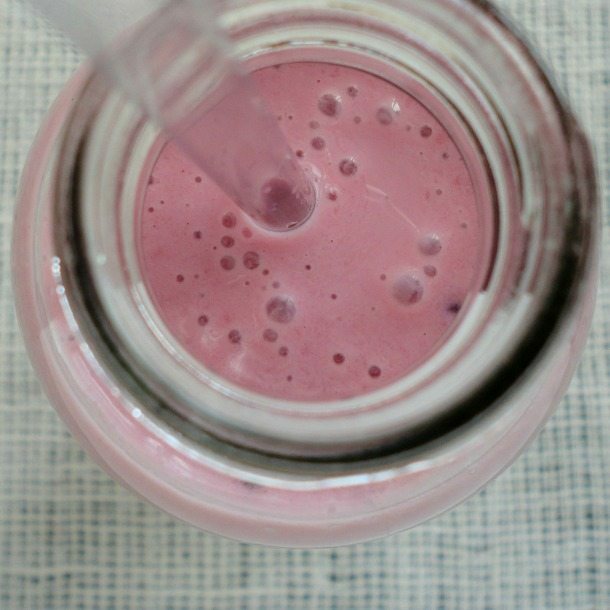 I whipped up this healthy smoothie recipe for Happy Healthy Wednesday. I’ve joined a group of bloggers that are making healthy lifestyle changes. This week’s healthy lifestyle focus is on Staying Hydrated. I must admit that my diet has been far from healthy lately. I decided to do a Recipe Series during the month of November and the theme is MILKSHAKES! Somebody has to create and taste-test all of those milkshake flavors . . . and that somebody is Me! In hindsight, preparing for a Month of Milkshakes while participating in a healthy diet series probably was not the wisest choice. But, drinking all of those milkshakes IS keeping me hydrated . . . So Mission Accomplished! 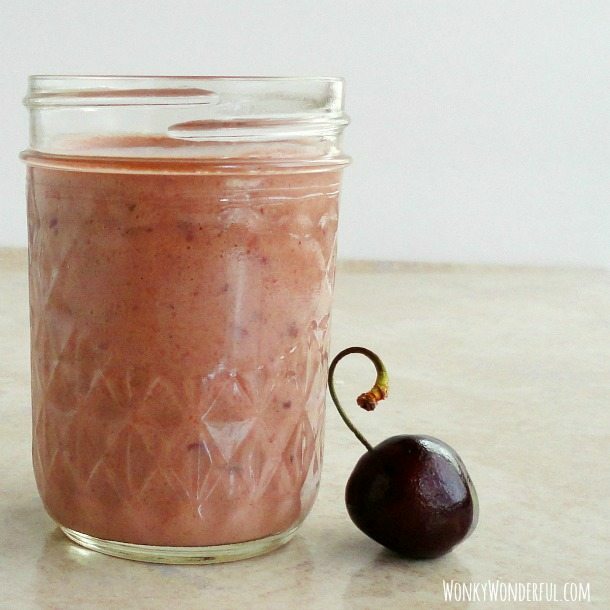 I did take a break from my milkshake project to make this simple and delicious Fall Smoothie. 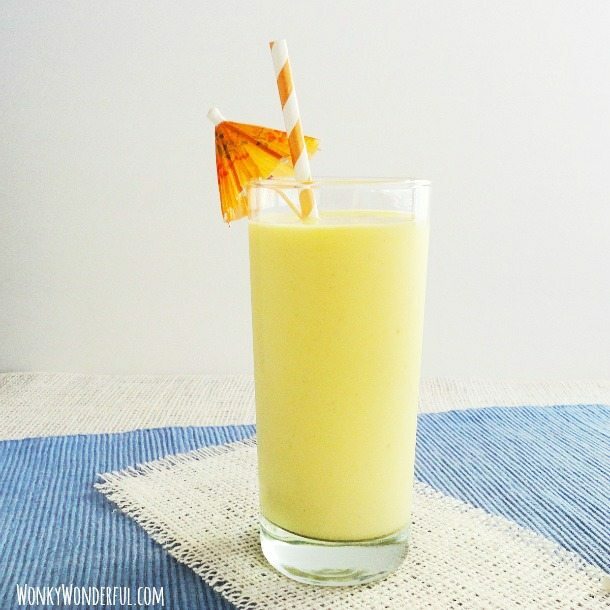 This Spiced Apple Smoothie tastes fantastic and is so refreshing! It is definitely a great alternative to all of those fall flavored treats that are full of fat and calories. *I use the Trader Joe's brand or Simply Apple. Yeah, a new smoothie recipe to try! I bet this taste absolutely delicious Nicole! This looks heavenly!!! I am totally addicted to smoothie and always welcome new ideas. Thanks for sharing! Thanks Aubri! I LOVE smoothies too! Thank you your awesome smoothie recipes. I have been looking to get healthier and drop some weight. 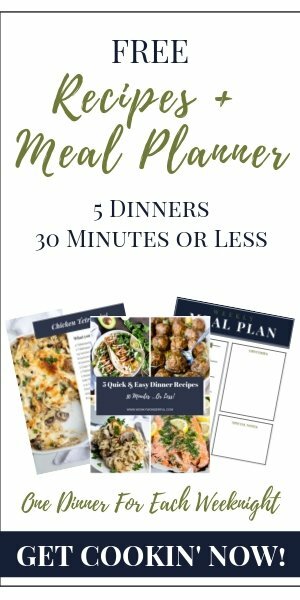 I have been looking for some simple but delicious recipes to try since I am a novice at making them and haven’t really experimented beyond strawberry or banana. I made my first spiced apple smoothie and oh my! Absolutely scrumptious!! My husband bought me a Ninja blender for Christmas and it crushed up the apple and ice and the rest of the ingredients into a delicious healthy breakfast smoothie. Thank you sooo much! You have started me a healthy path. Can’t wait to try all your other recipes.